Coding improves typing skills. 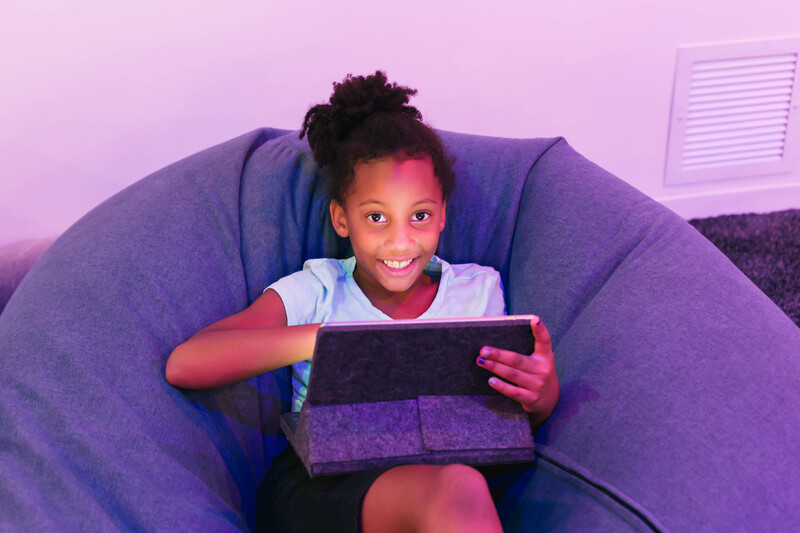 At Codeverse, kids write their own code using our proprietary coding language, KidScript. Actually typing code rather than simply dragging and dropping blocks of text improves children’s typing accuracy and speed, necessary skills in today’s tech-heavy academic world. To learn more about our coding language, KidScript, check our FAQ about it here. With our software, kids can write one line of code and see something happen instantly. They can also play with what they have built, and see the code update on the screen, in real time! This makes the language fun for kids and instantly gratifying. Coding stimulates creativity. Learning to code introduces students to a whole new world of creative possibilities. Coding bridges the gap between imagination and reality, between conceptualization and tangibility. In other words, learning to code provides students with the ability to take what is in their minds and bring it to life on their computer screens. At Codeverse, children do this by creating their very own game or app, complete with unique characters, goals, point systems, levels, and more! 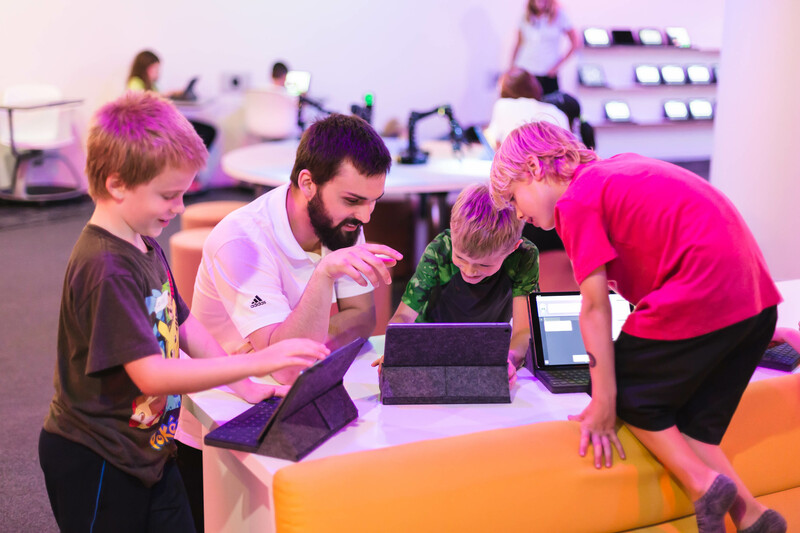 If your child is bursting with creative potential, sign them up for a free trial coding class here! Coding improves logic and reasoning. Steve Jobs famously stated that “coding teaches you how to think.” Learning to code, and learning to code early, is especially valuable for students because it exposes them to the process of following specific, logical steps to attain a desired outcome. It also teaches creative problem solving- sometimes, a coder will have to rework their code to attain their desired effect, and must think critically and creatively to achieve their goal. Learning to code instills self-confidence. 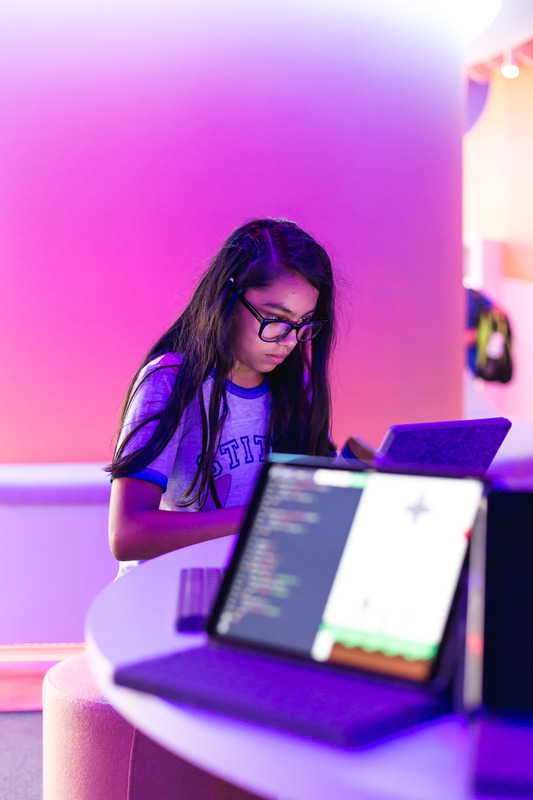 At Codeverse, we maintain a 4:1 student-to-instructor ratio to ensure that every student has ample opportunities to ask questions, receive guidance, and be challenged creatively and technically. When students feel their voices are heard, they learn that their questions and input are important and that speaking up isn’t scary, but rewarding. This inspires them to confidently seek solutions to academic challenges both in the studio and at school. Coding is more than a technological skill; it is a gateway to a new way of thinking that is invaluable to the modern young student. Book your student's FREE TRIAL coding class today!